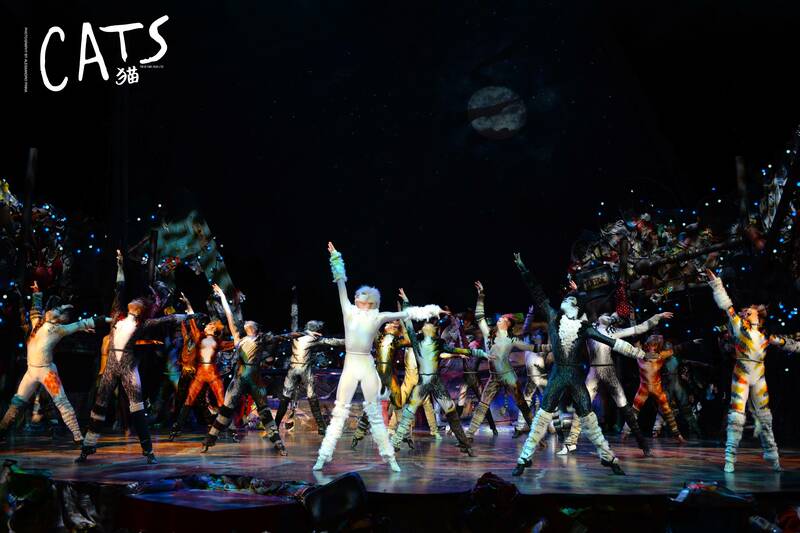 With "timeless music, spectacular sets and a superb cast" (Daily Mirror), breathtaking choreography and of course the unforgettable 'Memory', CATS is a magical musical like no other. 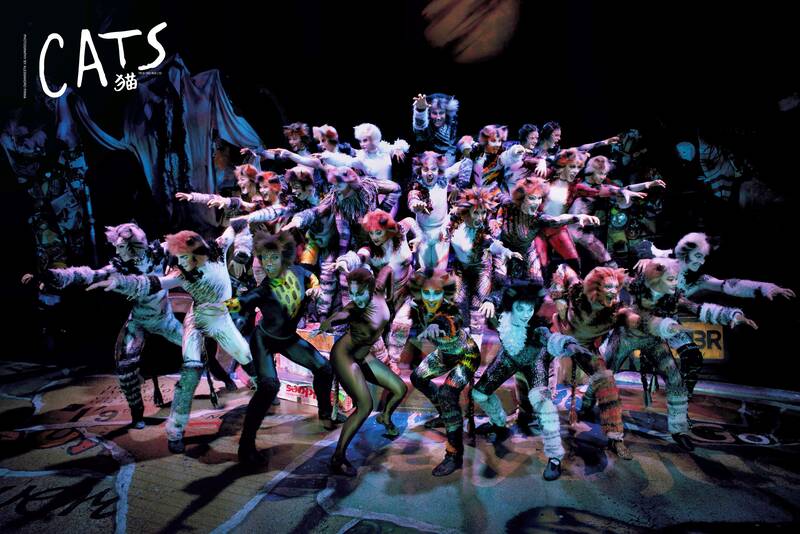 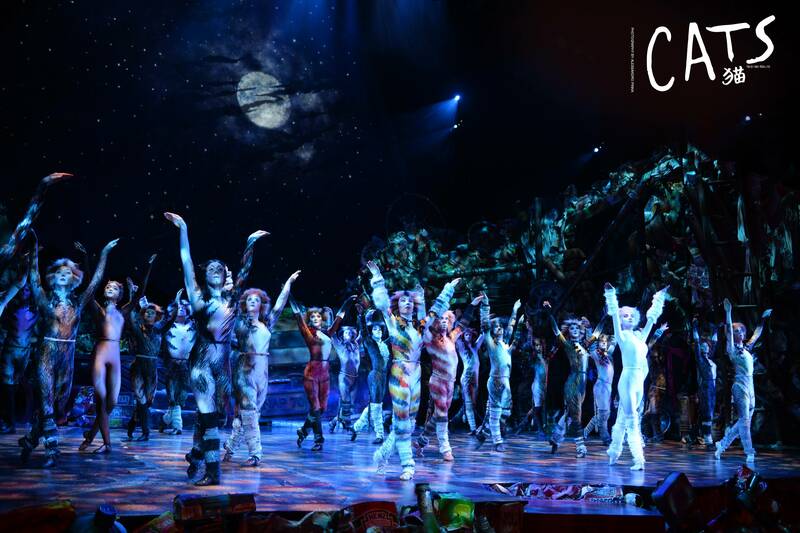 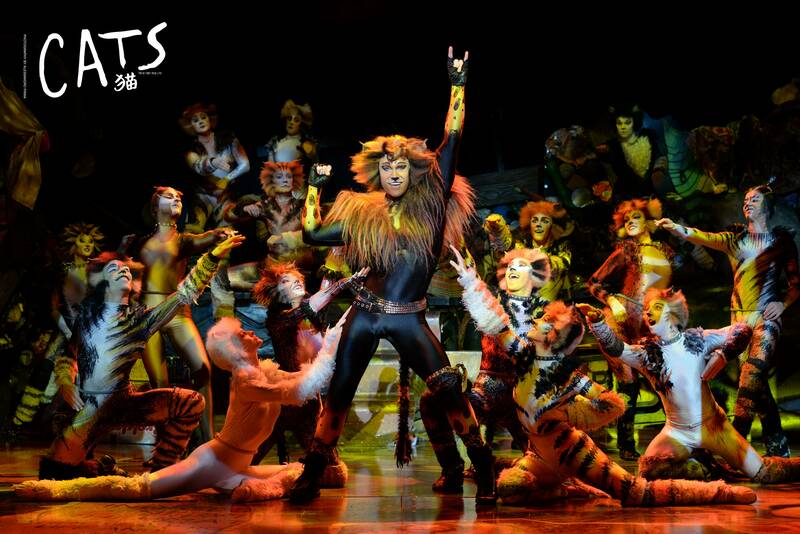 Let CATS thrill you once again, but don’t miss out on a seat – act fast and book your tickets today! 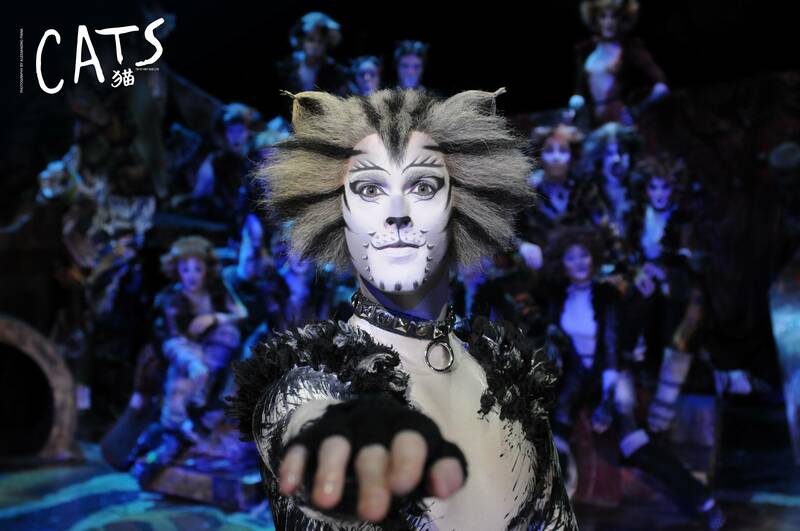 "It's the cat's whiskers" (The Times).